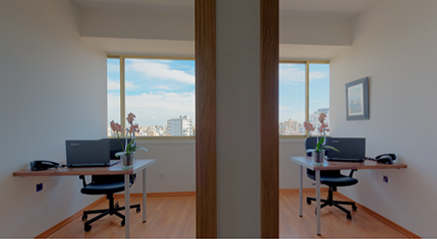 Overlooking the Nicosia city center, in the economic and cultural heart of Cyprus’s capital, IKV Business Centre provides high quality, low budget business space which will satisfy all the demands of a foreign owned company for substance. flexibility, security and efficiency. 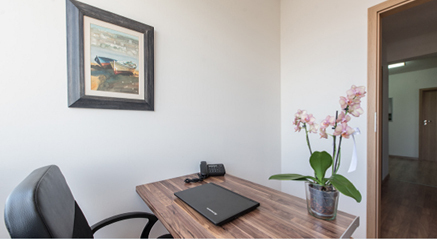 Our office spaces are located on the penthouse floor of a 6-floor building, and come fully equipped with all utilities, as well as all facilities which make it an ideal working environment. 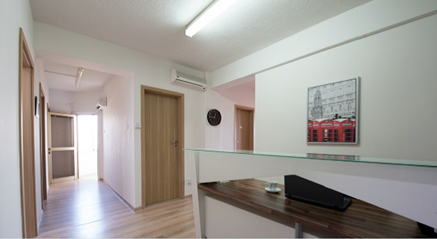 The building is conveniently located near goverment offices, banks, restaurants, hotels and much more. 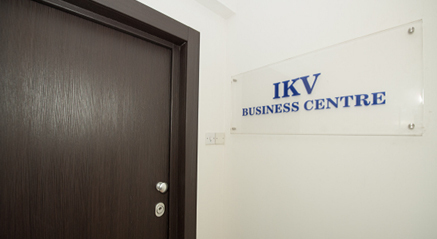 At IKV Business Centre you have reception facilities and have exclusive access to your own private office which is fully serviced and equipped, with only one bill for utilities at the end of each month allowing you to manage your affairs more efficiently. We provide comprehensive legal, accounting auditing, and support, as well as assistance in locating and employing administrative or specialized personnel for your company and to establish a website.